Is it March already?? We're officially nearing the end of the first quarter of 2019, and it somehow seems so quick! This month we're excited to share some really wonderful teas - every one of our boxes is getting a Premium tea this month. As an extra bonus, our Adventurer box is getting 3 premium teas, plus an extra premium sample. Some extra exciting news - we've launched our teas on Amazon! So if you're already an Amazon customer, we want to make your tea purchasing even easier. You can directly purchase our teas by Month. Our teas are organized by the box they were included in, so all of March teas would be under one product. We'll update the link to our March teas here once they are live. We also look forward to seeing your posts on Instagram! It makes our day to see how you experience our teas at home :) Tag your post with #fieldtocup or @fieldtocup and we will share it. As always, we're open to any feedback you have about our boxes, be sure to send us a message with any comments or suggestions to help@fieldtocup.com. P.S. We're happy to do a pre-shipment Tea Replacement on any teas that have allergen-related concerns, or even something you know you won't love. Keep in mind that our service is all about tea discovery, so if you're on the fence about a tea, give it a try first. We're happy to send you a replacement in next month's box as well. Just fill out this form. We're starting a new question of the month giveaway! We'll award a free month of Field to Cup (Explorer Black or Explorer Low Caffeine) to the comment with the most upvotes. You have until the end of March to participate. 3) To vote for your favorite comment, click the up arrow below the comment. That's it! Q: What was the first loose leaf tea you had? Describe your experience! Each Field to Cup box gives you a different way to explore new teas. 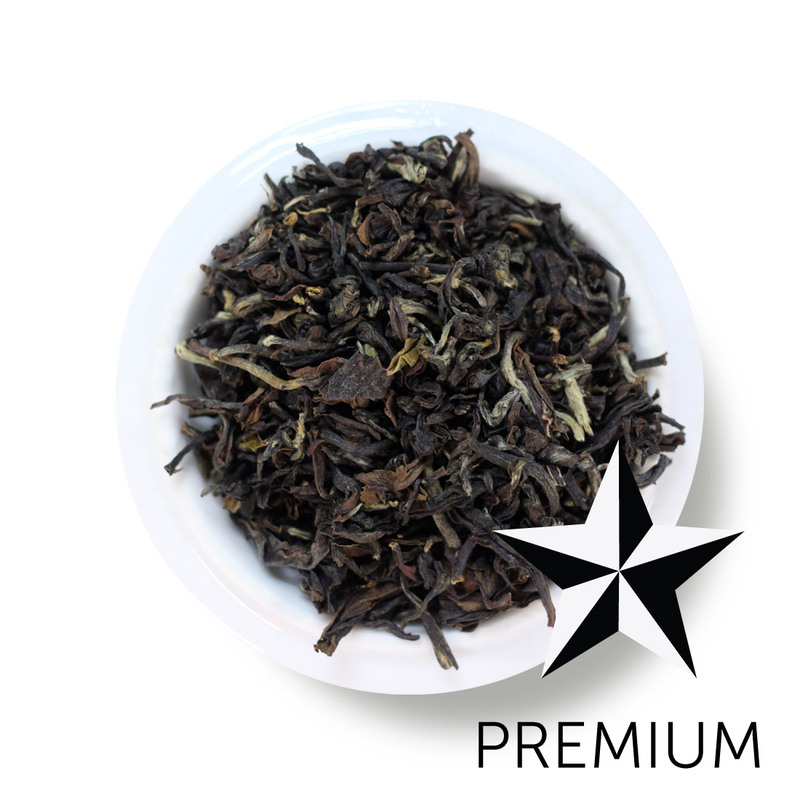 If you enjoy teas that are orthodox, and un-blended, you'll enjoy our Adventurer. We still send two seasonal teas, so you get a taste of the season. Our Discoverer gives you more of a tea type you love, and four other teas to enjoy throughout the month. If you enjoy just a taste of tea, or maybe like exploring new teas periodically, you'll enjoy the Explorer. It's just enough tea to try something new, but not too much to overwhelm you. 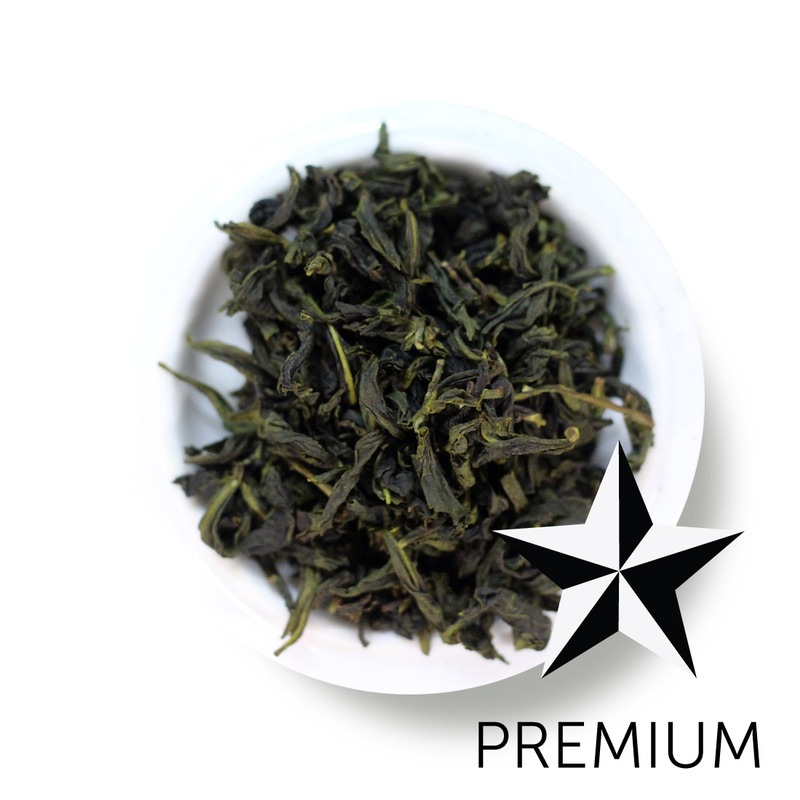 Included this month is an extra tea, Premium Green Tea Bergamot Bliss! 4 high caffeine teas. 40g. 1 cup/day. 4 no/low caffeine teas. 40g. 1 cup/day. 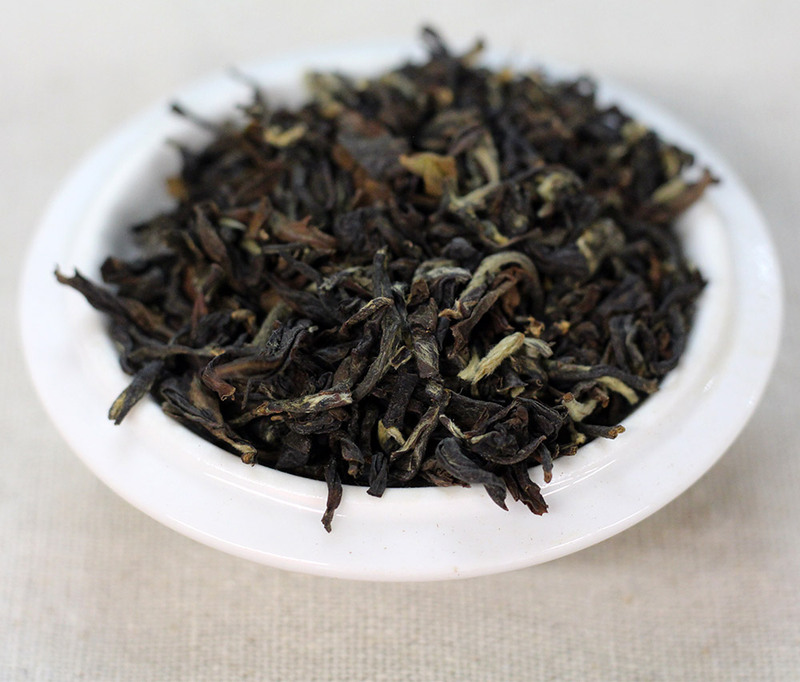 The gorgeous deep color of this jewel-like tea had us excited from the first pour. You'll notice the toasted, chestnut-like flavor that's punctuated by a lime zest note. It has a very rounded mouthfeel that makes it easy to sip, and sip again. If you've tried a Sencha before and were turned off by the overtly marine (read: sea water) flavors, you'll may find that this more delicate, and less astringent tea could spark your love of green teas. 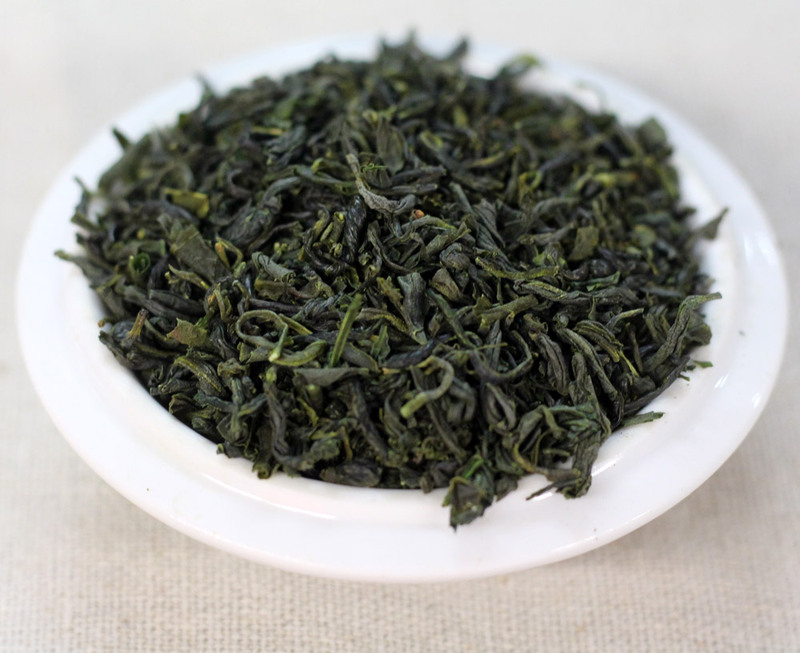 We felt the name of this tea type, Tamaryokucha, perfectly embodied it's appearance: Tama = gemstone/jewel, Ryoku = green, Cha = tea. What makes this even more special is the production. The leaves appear slightly curled, as the flattening step is skipped and instead they are rolled. 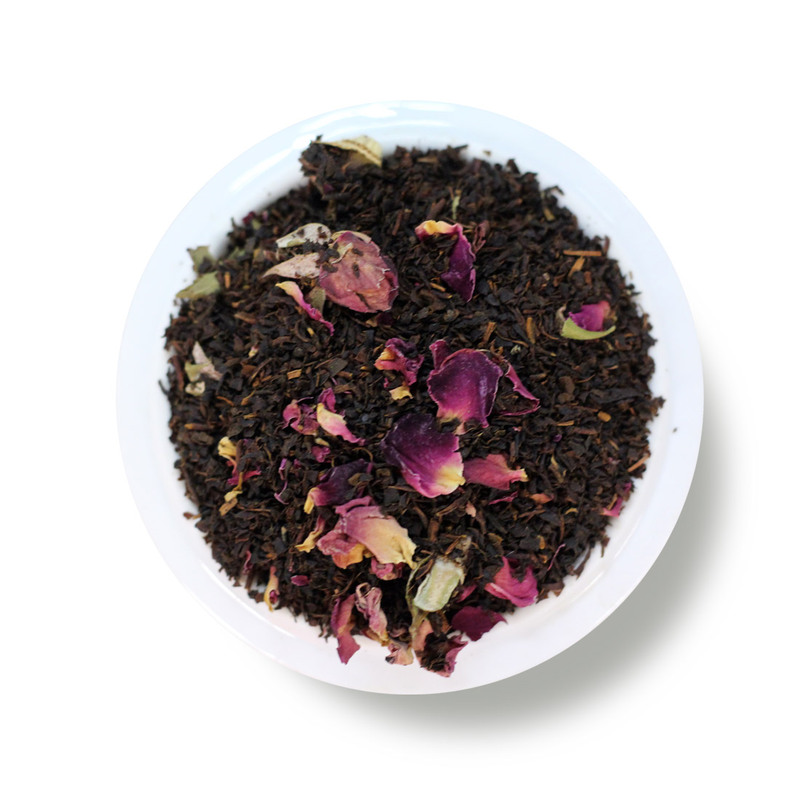 The caramel-like mouthfeel, paired with an almost woody-rose aroma make this tea a captivating enigma. 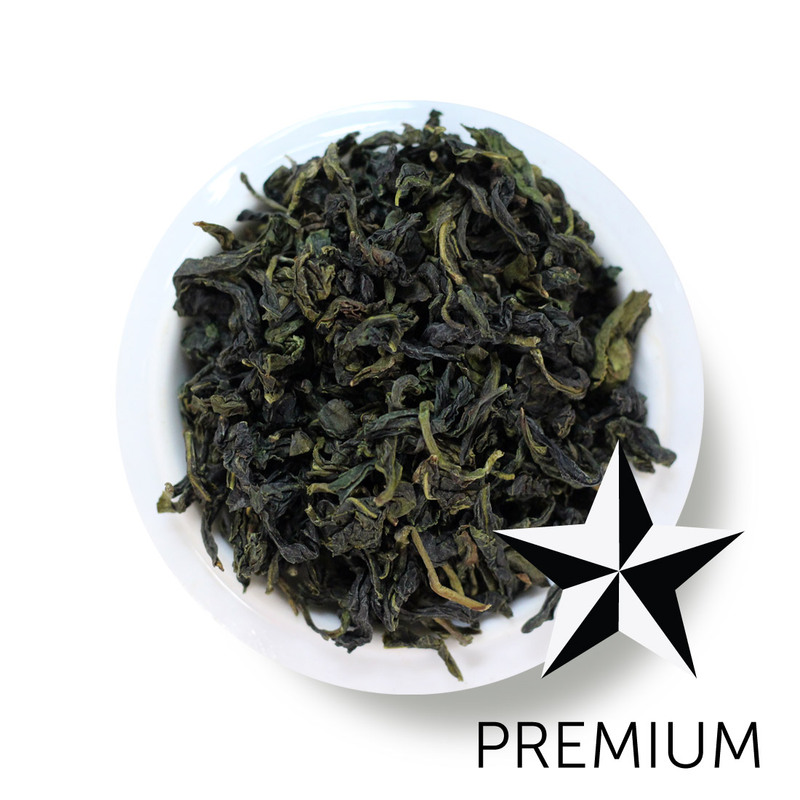 This tea is formally known as Oriental Beauty, a highly prized Taiwanese Oolong primarily produced in Hsinchu County in Taiwan. 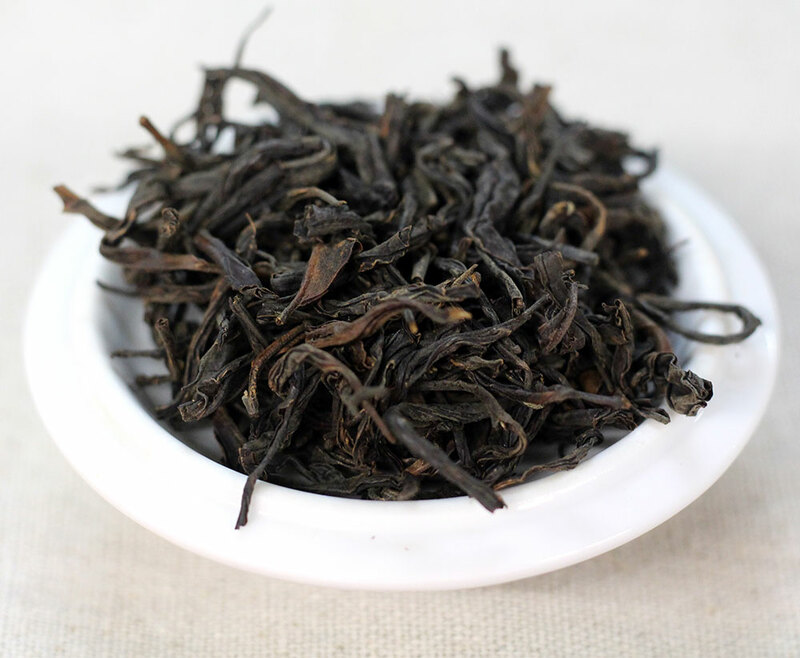 It's also known as the Darjeeling of Oolongs. We'd like to second that! What makes it unique is the green leafhopper that bites the leaves, causing a live oxidation in the leaves. Chemical reactions and the oxidation, produces a sweet thick mouthfeel in the tea, and in this particular tea we noticed a sweet sensation in the throat after sipping. This tea may look simple and plain, but the delicate and floral taste will transport you with each sip. Buttery sips with wafting lilac notes, what more could you want in life?! 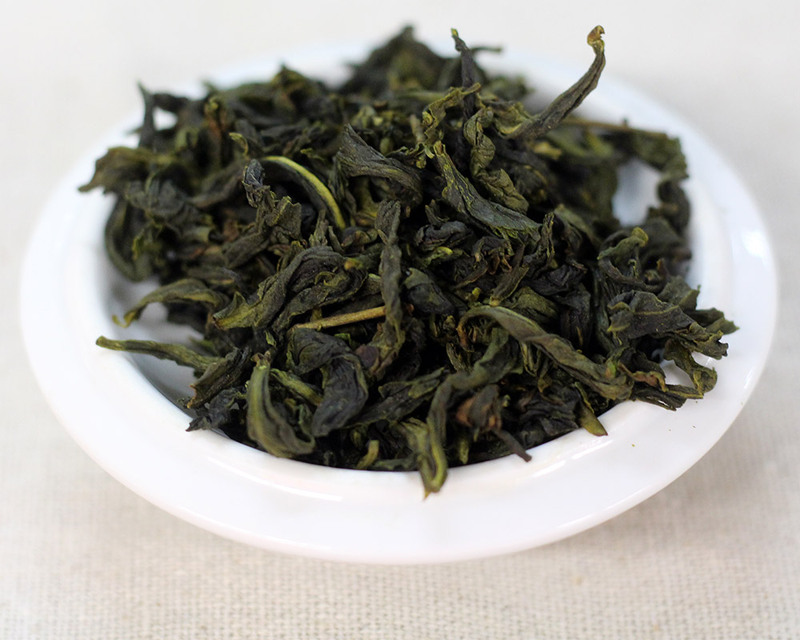 Pouchong, or Bhaozghong, is somewhere between oolong and green tea, as far as oxidation goes. 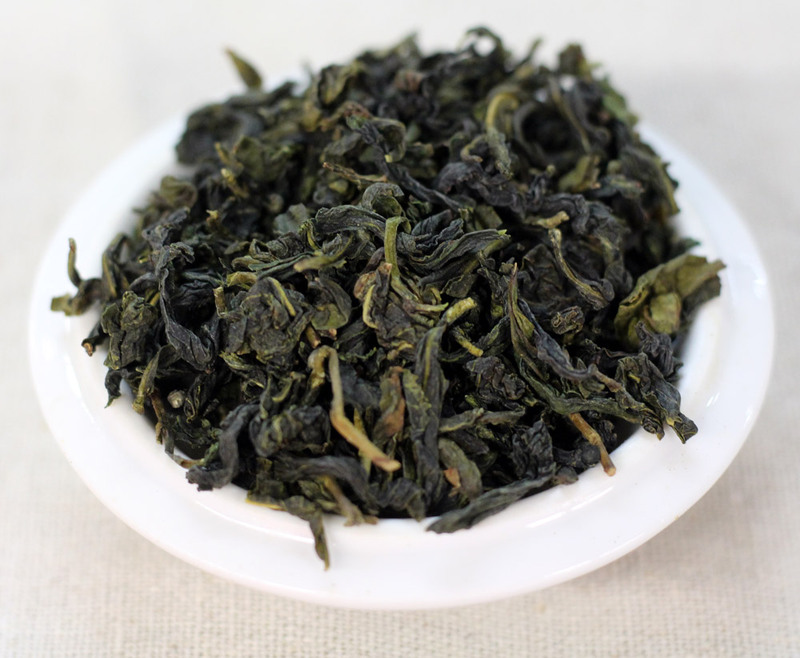 This Pouchong is very similar to other high elevation oolongs from Nantou county, however in production the leaves are not balled up as a typical oolong from this area might be. 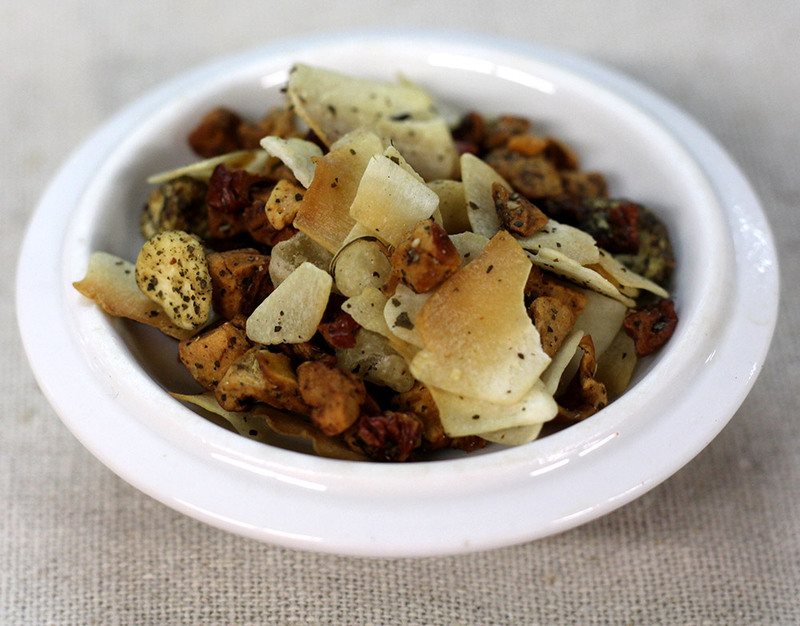 You'll find that steeping this in a teapot will add depth, and make it a bit creamier. Try it! 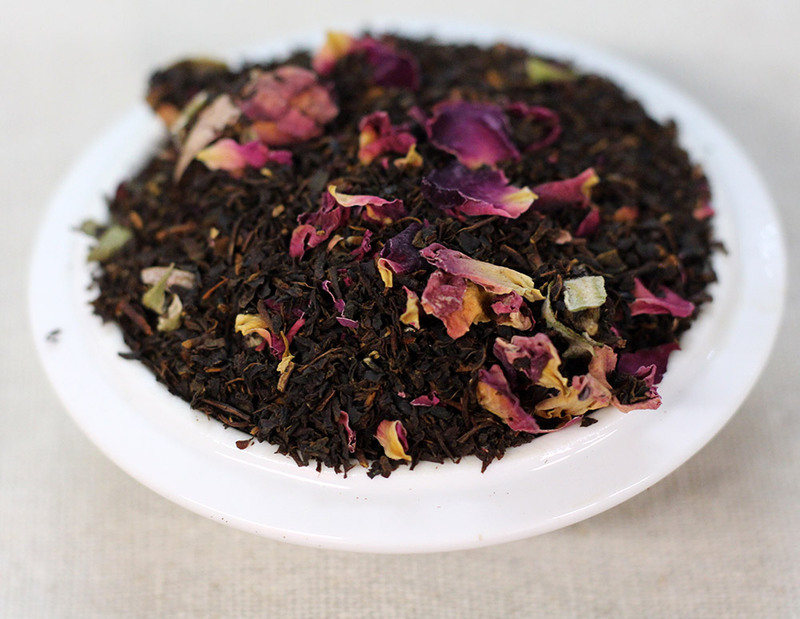 The richness and delicacy of flavors will transport you to a fine English rose garden in just one sip. As pretty to look at, as it is to drink! Notes of roses and rich citrus intermingle to create the perfect blend. The mouthfeel is very smooth. You can expect no astringency as long as you keep to the temperature and time that's indicated for each steeping method. We recommend using a fine filter for this tea, as the floral bits may escape through tea filter holes. Included in: Discoverer Black and Explorer Black. A smooth silky mouthfeel will keep you coming back for each sip! 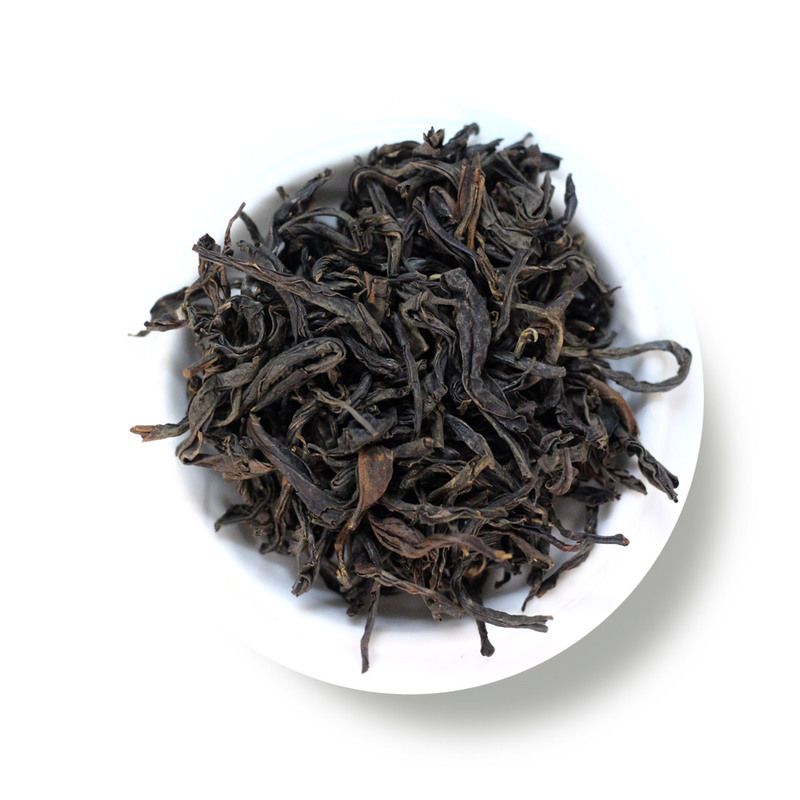 Nilgiri teas are known for their aromatic, and deep dark, almost fruity notes. 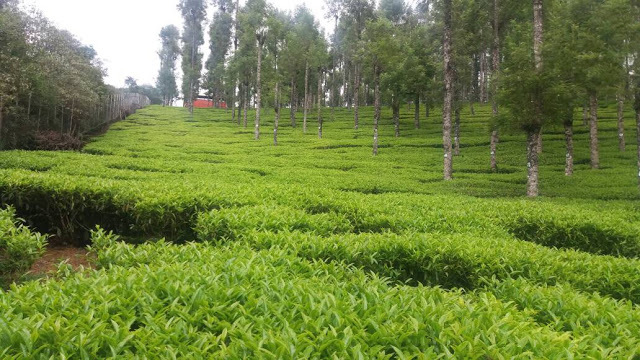 The majority of Nilgiri teas are produced on large plantations, in the Blue Mountains region of Southern India. Grown at 6,800 ft in elevation, this tea is produced almost entirely by hand. 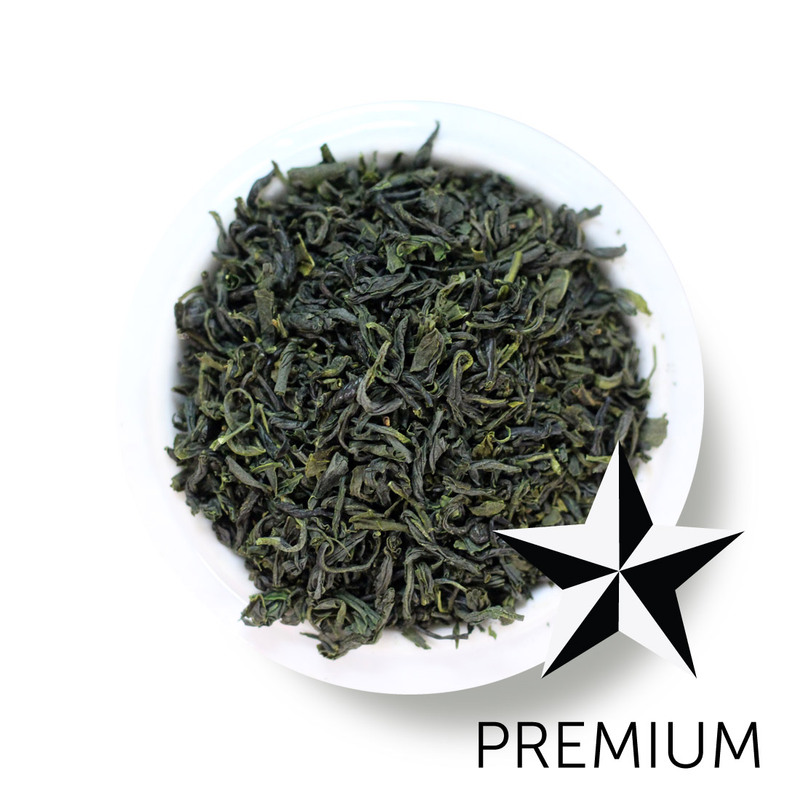 The tea leaves are collected by hand, withered immediately and then processed in smaller batches to maintain the highest quality. You may have tried Nilgiri teas in the past, but this one will surprise you with it's refined personality. Expect lots of smoothness in the mouthfeel, and notes of honey and a touch of malt. Included in Explorer Low Black, Discoverer Black, Adventurer. This may be the most perfect green Earl Grey we've ever tasted. Those of you who are typically turned off by the words "earl grey", please hold on one moment! Be sure to give this tea a chance, you won't be disappointed. Notes of bergamot are perfectly paired with the green tea in this blend, making the result even better than it's parts. Citrusy, sweet, green notes - all come together in one delicious sip. Included in Explorer Low Caffeine, Discoverer Low Caffeine, Adventurer. 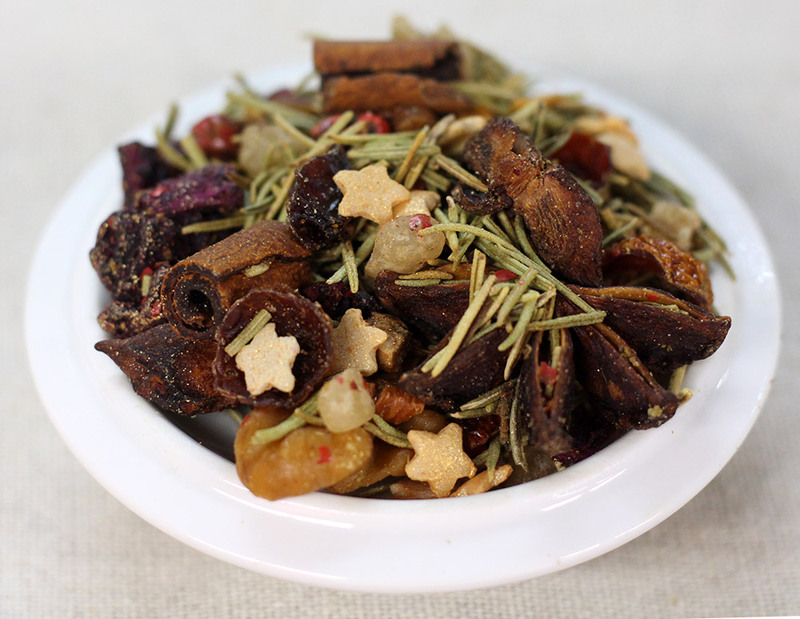 This tea takes you on a wild rollercoaster, from sweet to pine, nutty to citrus. All of those notes come together to make this special blend. 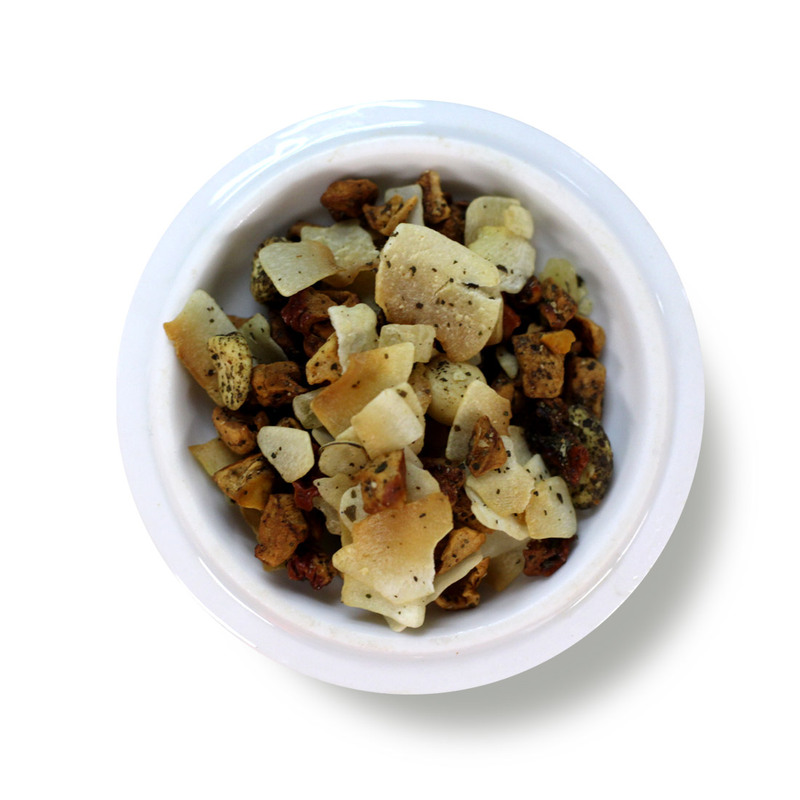 This tea starts off with notes of pine and citrus, followed by nuttiness from the whole walnuts. Notes of maple finish the sip. *Allergen info: contains a bit of added sugar and walnuts. Included in Explorer Low Caffeine, Discoverer Low Caffeine, Discoverer Black. 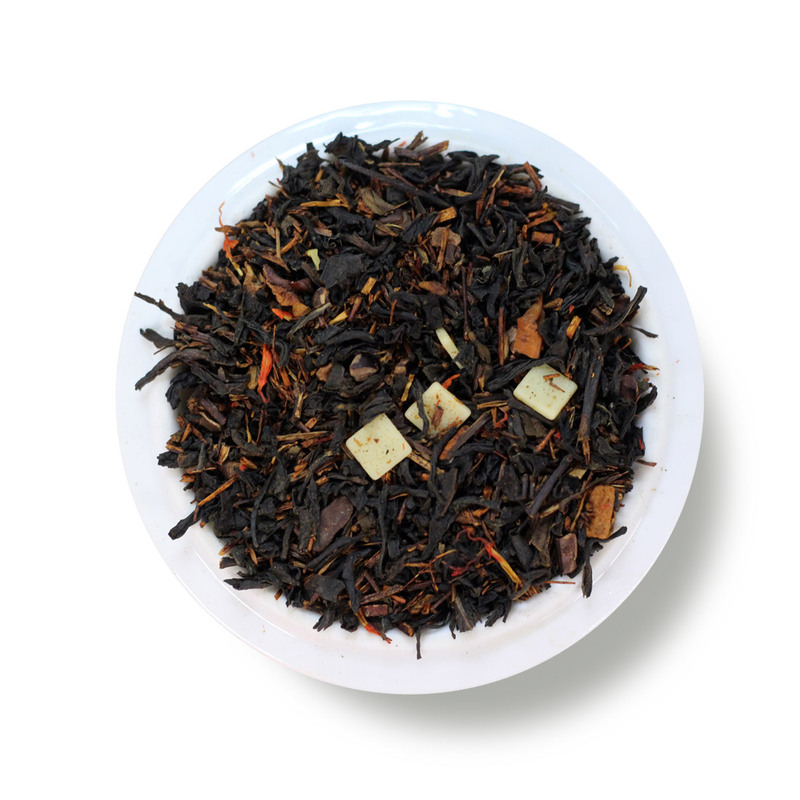 This tea reminds us of the best coconut sorbet, in tea form. 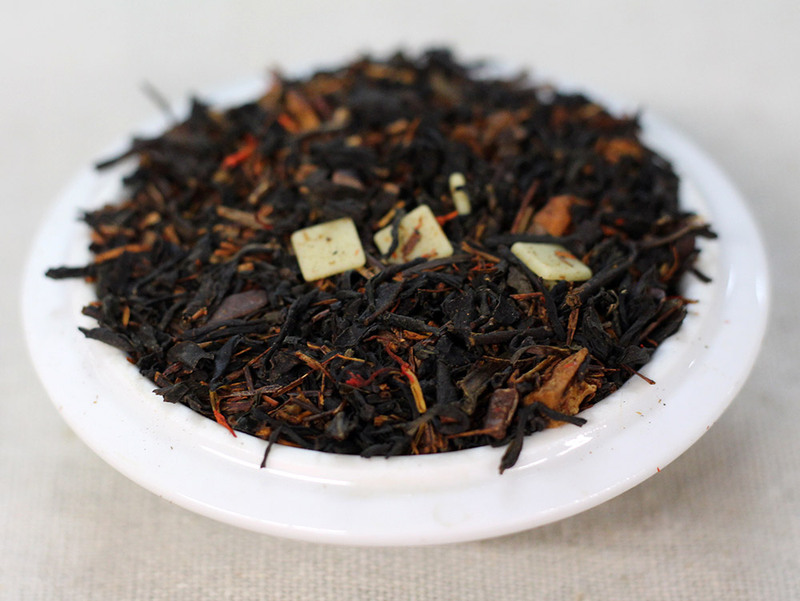 This tea has luscious, smooth, and sweet coconut notes without being too sweet. Each sip gives us a sensation of creamy, rich coconut milk without the heaviness. A true coconut delight! *Allergen info: contains a bit of added sugar, dairy and contains nuts. Included in Explorer Low Caffeine, Discoverer Low Caffeine. Each sip is smooth, rich, and has wonderful depth of flavor. 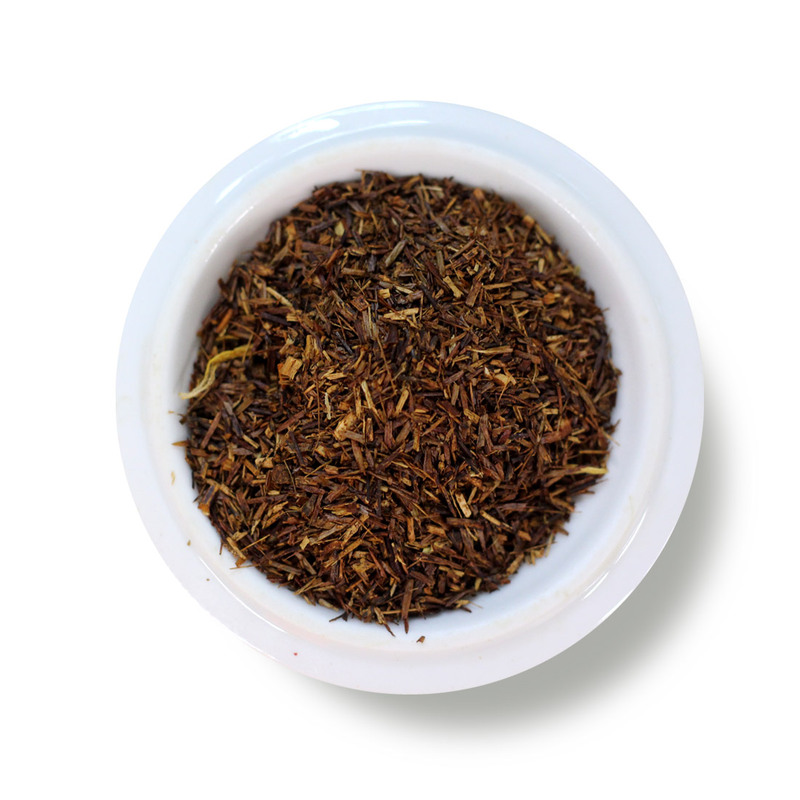 Richness and earthiness from the Rooibos begin the flavor journey, followed by tartness from the currants. A light creamy finish ends the sip. 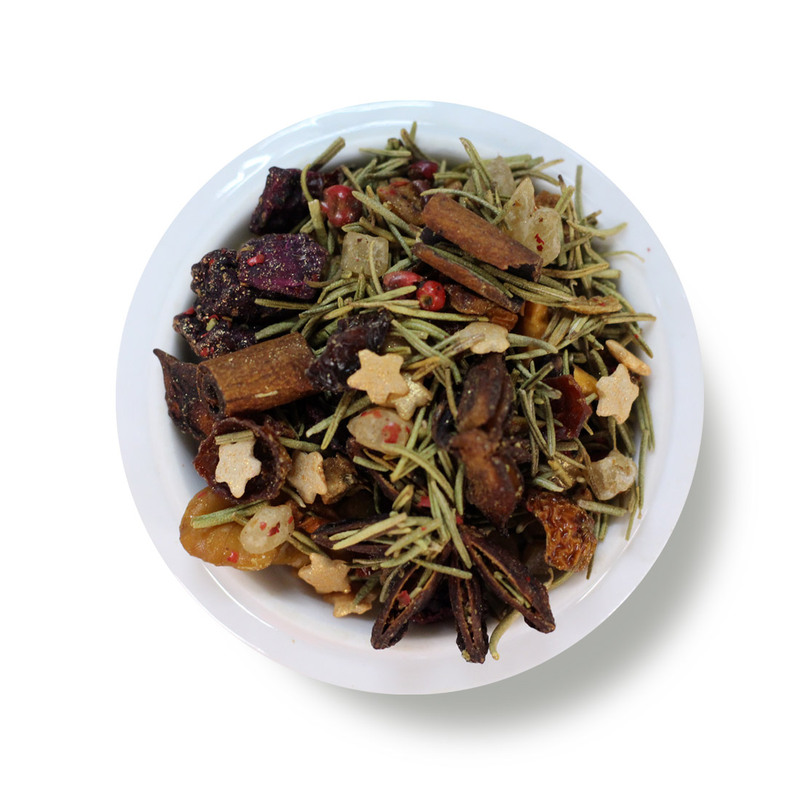 This tea is a wonderful afternoon pick me up, without the heaviness of an all black blend. *Allergen info: contains trace amounts of dairy and sugar. Included in Discoverer Black, Explorer Black. Smooth, creamy, and dreamy. That's how we would describe this sip! You'll love how this tea is a bit sweet, but not too much. 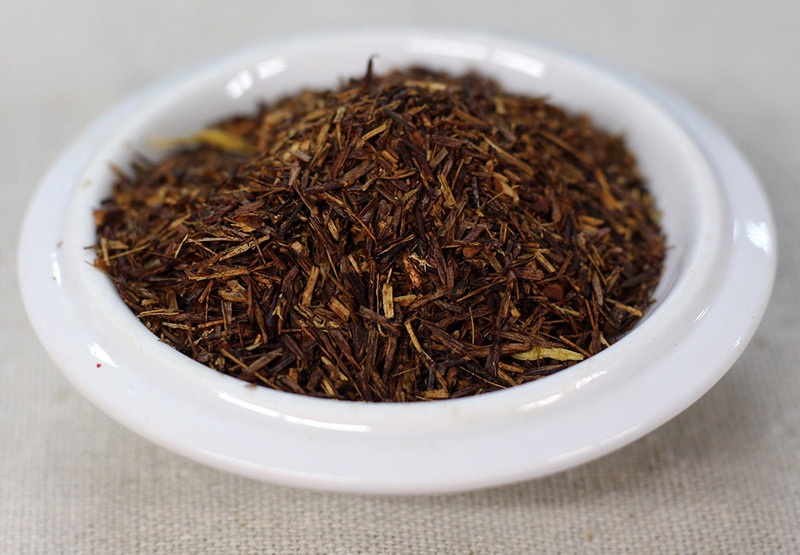 Rich caramel-like notes pair beautifully with the natural sweetness of rooibos. We recommend using a teapot, as the flavors will be a bit deeper.